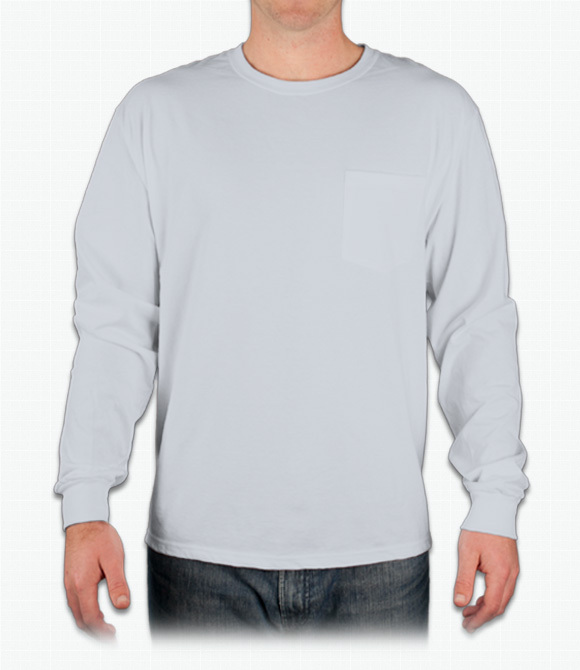 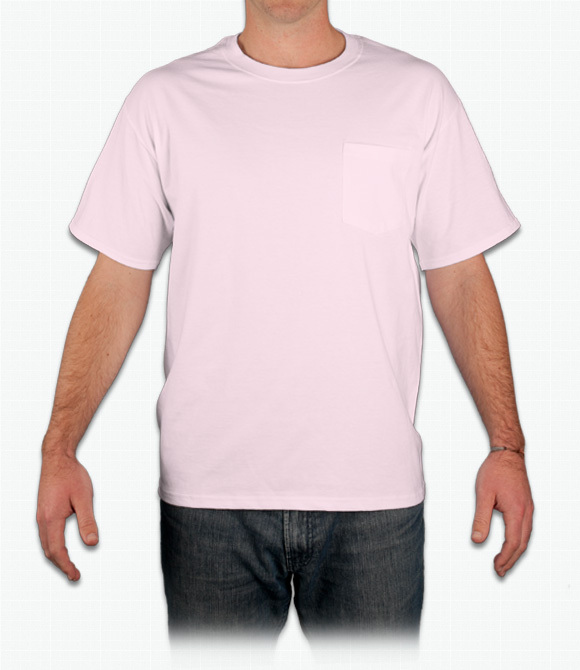 Custom Pocket Shirts - Design Your Pocket Shirts - Free Shipping! 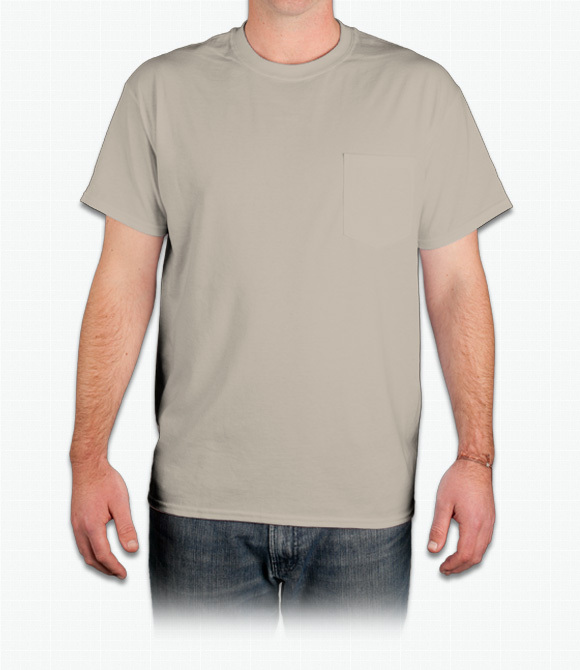 Add a touch of formality to an otherwise casual tee by choosing one of our pocketed styles. 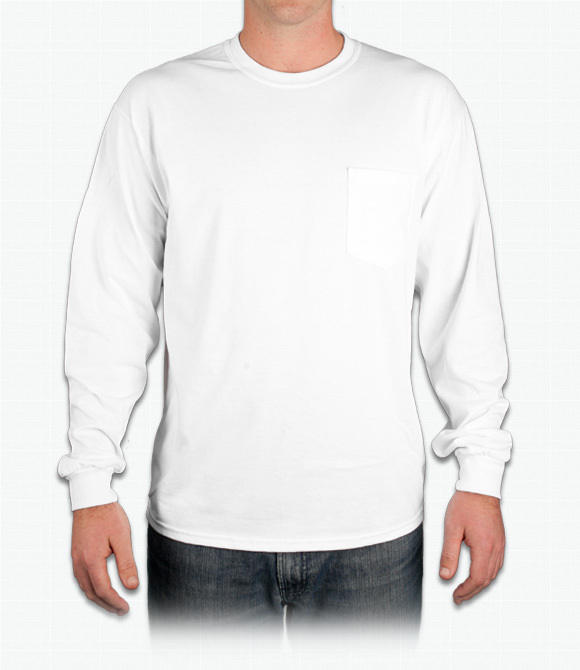 A pocketed shirt is a great way to dress up an outfit a little bit, and as an added bonus, you have a conveniently located place to store your odds and ends.